Hanover, March 2008. 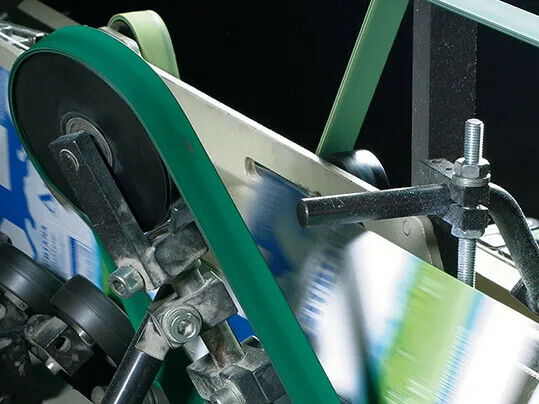 At the drupa, the Düsseldorf printing and paper trade fair (29 May – 11 June, hall 13/stand D54), Forbo Siegling GmbH from Hanover, will be showing new machine tapes to make conveying and manufacturing in the paper, print and packaging industry more efficient. Forbo Siegling will be showing its innovative machine tapes with a new HighGrip coating. 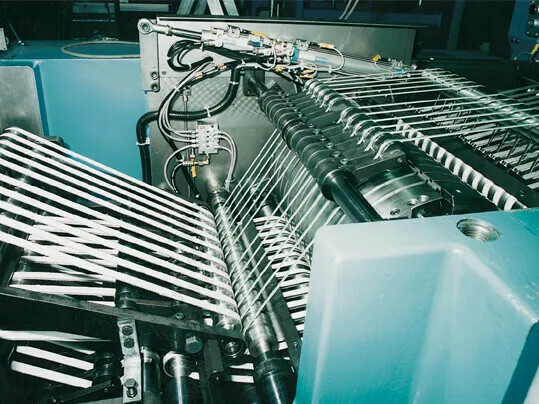 The coating ensures very good grip, increasing the reliability of the machinery, as well as the quality of the goods conveyed, in particular on elastic and fabric tension member machine tapes from the Siegling Extremultus range and on conveyor belts. 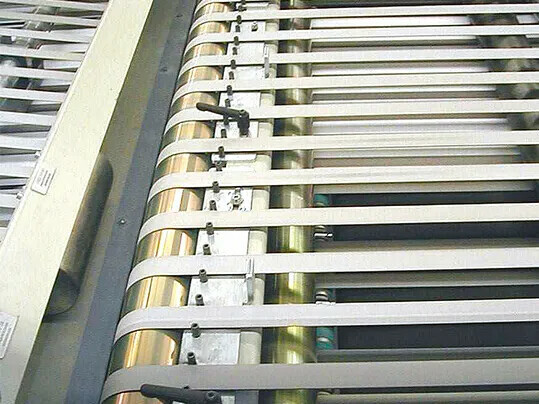 These types of coated belts are ideal for conveying paper in nearly all areas of the paper, printing and packaging industry. At the drupa, Forbo Siegling will be presenting box folding belts especially for the packaging sector with an innovative rubber coating. Used in manufacturing cardboard boxes and corrugated cardboard and tissue products, they have almost constant grip when operating. The belts also have very tough edges and maintain their tension, so no re-tensioning is required. As a result the machinery functions reliably and operating costs are cut, making the entire machine more economical to run. Forbo Siegling will present new folder belts for high-speed folders (offset/heatset). These have a highly abrasion-resistant fabric coating on both sides with almost constant grip over the whole of their service lives. They also leave no marks and tension remains stable. "Another benefit is that they have a low take-up rate for silicone and paper dust, which significantly increases the service life," explains Dirk Brebbermann, Key Account Manager for Paper & Printing at Forbo Siegling. The range also includes a new folder belt for newspaper printing (wet printing/coldset). A special coating ensures that very little ink is absorbed, substantially reducing smear. At the drupa, Forbo Siegling will also be showing practical finishing tools for splicing. These tools enable machine tapes to be made endless directly on the machine with strong Z-splices and without using adhesives. And of course Forbo Siegling will also be showing its proven and versatile range of Siegling conveyor and processing belts. Forbo Siegling employs more than 2,000 people globally in eight production sites and 25 international companies. Forbo Siegling belts made of synthetic materials are used in nearly all industries, but also in the retail and services industries. Key competencies are the food and packaging industries, logistics and airports, as well as paper, print and raw materials industries. Siegling was founded in 1919 in Hanover, Germany. Since 1994 Siegling has belonged to the Swiss company Forbo International. The products have been marketed since 2007 under the master brand "Forbo Movement Systems".